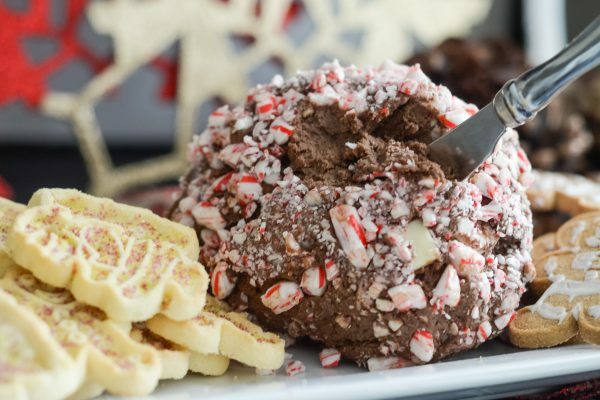 Make a delicious holiday treat with this Peppermint Mocha Cheesecake Ball! The holidays mean lots of parties, right? Plus all those tasty treats, it’s sometimes hard to find just the right one for a crowd. 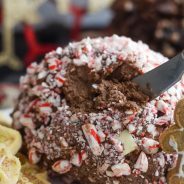 The Peppermint Mocha Cheesecake Ball is the perfect choice when serving many guests. 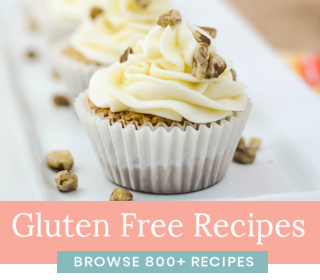 It’s simple to make as it’s a no-bake recipe, plus it’s ready to go in the morning. We first were introduced to a Chocolate Chip Cheesecake Ball many years ago by a family member. I guess you could say she was before her time? 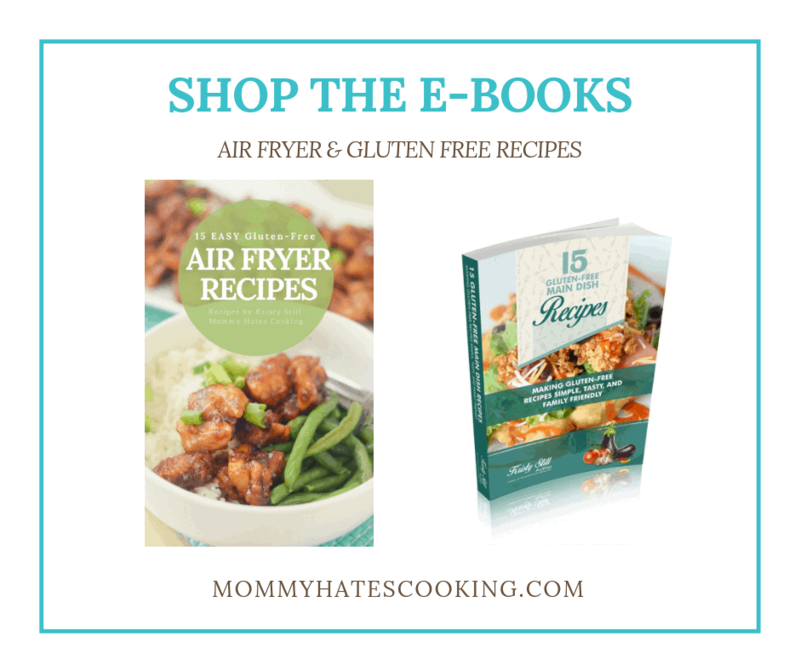 She always had so many great crafty ideas and recipes to share for Christmas it was always an over the top party. That was even before Pinterest too, so definitely before her time. I’m not sure where she got all her ideas, but they always blew my mind. Then, I had a bite of her cheesecake ball recipe and I was hooked from that point on. 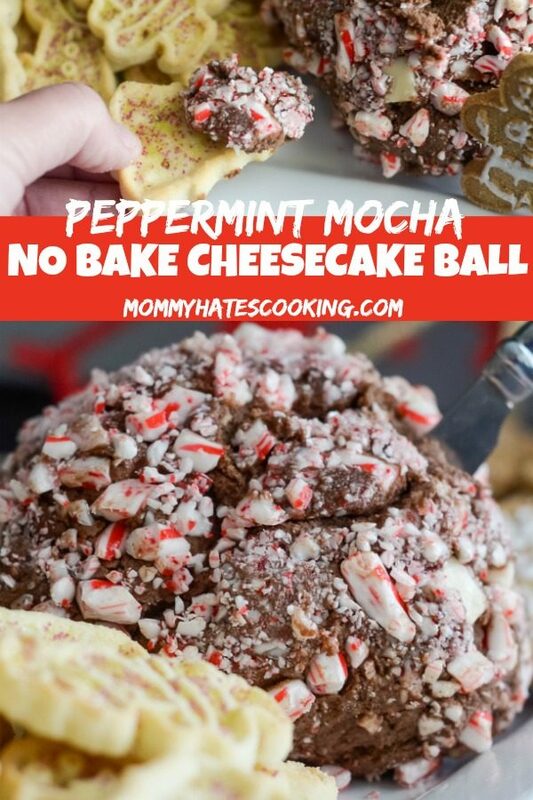 I have recreated it many times over now since then and the latest being this Peppermint Mocha Cheesecake Ball. 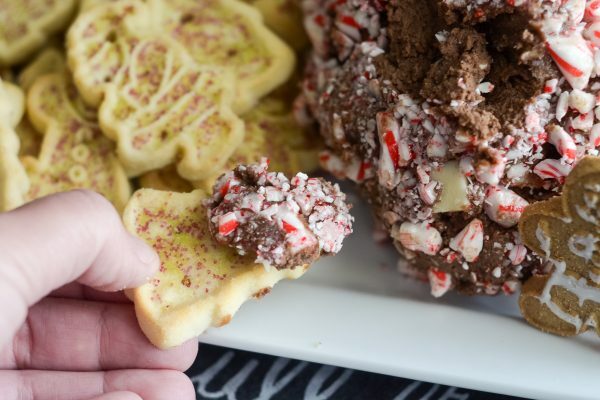 I have fallen in love with Peppermint Mocha this year, we even made some Peppermint Mocha Cookies recently too. It’s definitely the flavor of the year in our home. Of course, it helps that I happen to love coffee too, so it’s just natural then that I love Peppermint Mocha too. 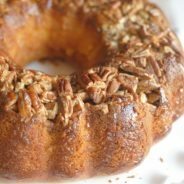 This is very easy to make, but it’s best if you really let the butter and cream cheese soften. I highly suggest that you do not melt them, it will not work the same if it’s melted butter. I typically will just leave out the butter and cream cheese for an hour or so to get it softened. Once you have all your ingredients combined, and the ball shaped, it needs to be chilled for a while. This recipe is best to make in the evening, then let it chill overnight in the fridge. 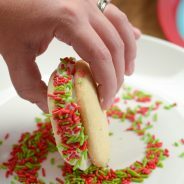 Once it’s fully chilled, you can shape it a bit more if needed and then roll it in crushed candy canes or chocolate chips, whichever you prefer. 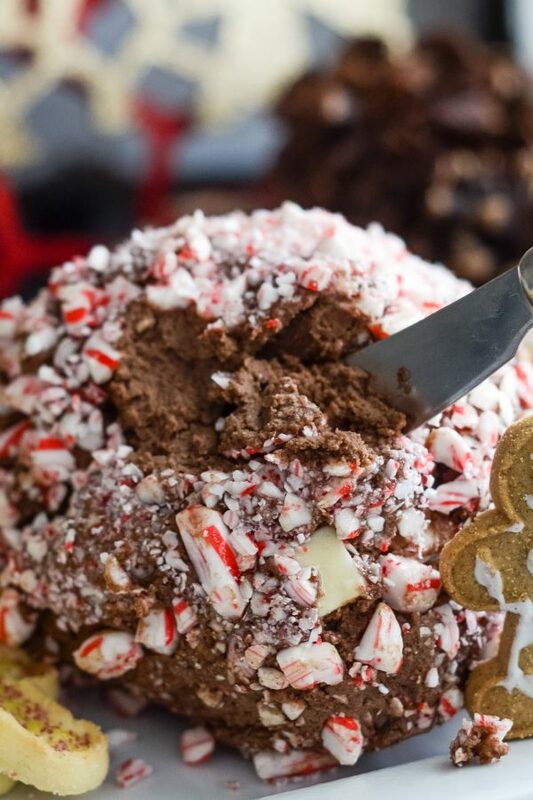 What should you serve with the Peppermint Mocha Cheesecake Ball? This is where it gets fun especially for the holidays. 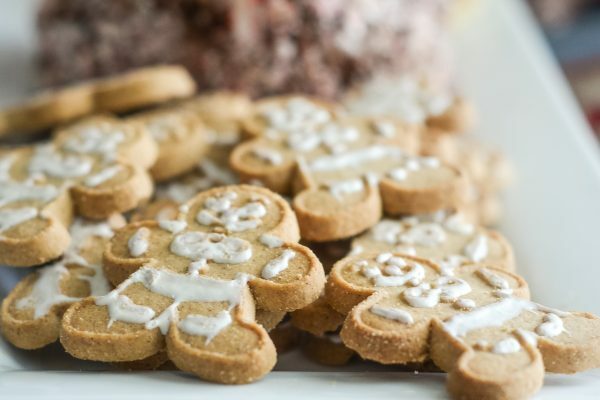 Of course an easy go-to would be graham crackers, like chocolate graham cracker sticks; however, you can easily find some more fun and festive items. We now serve this with the Iced Gingerbread Cookies and Holiday Sugar Cookies. These can be found in packages at your local grocery stores and they are in cut outs with holiday sprinkles on them too. 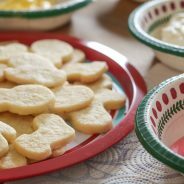 These cookies tend to be the perfect size for dipping and they happen to look fantastic on the platter around the cheesecake ball. It gives it a great holiday touch. Now are you ready for a bite? 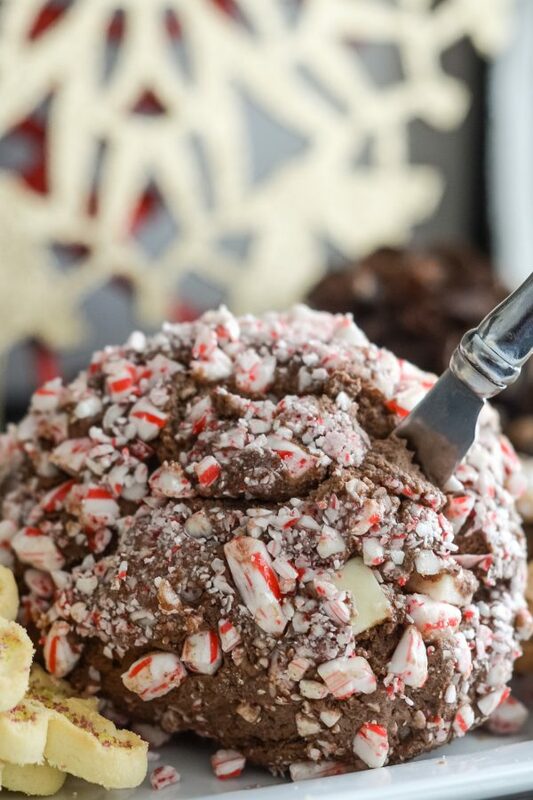 It’s time to make this Peppermint Mocha Cheesecake Ball! 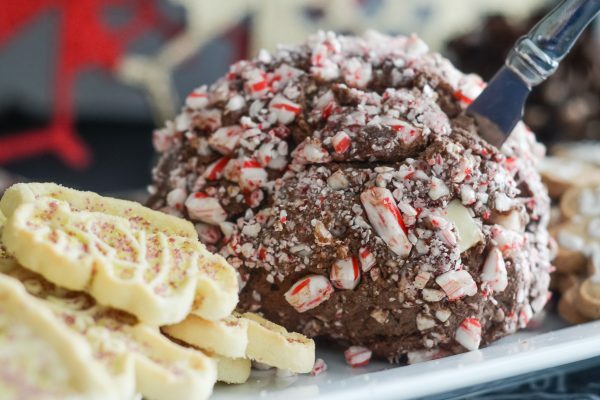 Get ready for the holidays with a Peppermint Mocha Cheesecake Ball! In a large mixing bowl, cream together the cheese and butter. Add in the powdered sugar and brown sugar, mix well. Mix in the vanilla extract, peppermint extract, and coffee. Whisk in the cocoa powder. Fold in the peppermint chips. Shape into a ball, chill in the fridge at least 3 hours or overnight. Once fully chilled, roll the ball in the crushed candy canes. Serve with your dipping items. This is actually very quick to make, the longest part of the time will be letting it chill. It's a good recipe to make the night before. This sounds amazing! 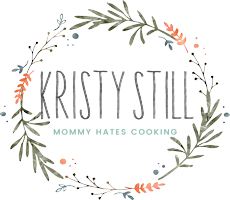 Already pinned it so I can try it for the holidays. 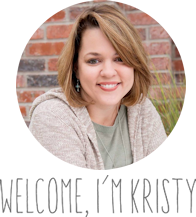 Thanks for linking up at Merry Monday; I’m going to include your Peppermint Mocha Cheeseball in my Party Features next week. Hope you’ll come back and link up again!